5 star review by LARRY M.
With our free shuttle service, we’ll be glad to take you and your family to the beach, shopping, or any local attraction while we work. We’ll call when it’s ready and come pick you up! We use the same parts used by NASCAR drivers in their cars. We have ASE certified auto repair technicians;We are AAA authorized and a NJ State Inspection and Golf Seal Re-Inspection Station. From 1941 Fords to Ferraris, to family SUVS, our customers trust us with the performance, safety, and reliability of one of their biggest investments. Sunny Sunoco is a family owned business delivering honest and professional Margate City auto repair and maintenance services. Since 1984, Steve, a master ASE Certified technician, and his team have been using the latest in auto repair technology to make sure all vehicles are running at optimal levels. The Margate City auto repair specialists are equipped to handle any major or minor auto repair, whether it’s a foreign or domestic car. With our free shuttle service, we’ll be glad to take you and your family to the beach, shopping, or any local attraction while we work. We’ll call when it’s ready and come pick you up! Nowhere else can you get fast, friendly, professional Margate City auto repair. Since 1984, over 5000 customers have told us that our convenience and quality are unsurpassed anywhere. We’re also ranked in the Top 40 Automotive Repair Shops in North America. 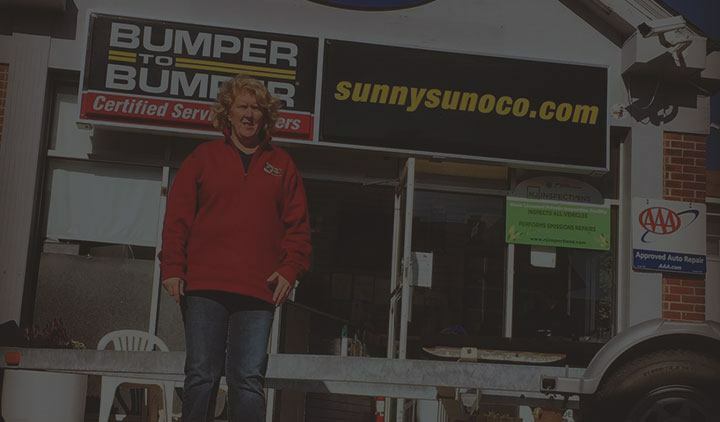 With a 3 year/36,000 mile warranty, Sunny Sunoco has continued to grow with the city. Get in touch with us orclick on the button below to learn more about our warranty advantages. Sunny Sunoco is dog friendly and always has water and treats for our four legged friends. 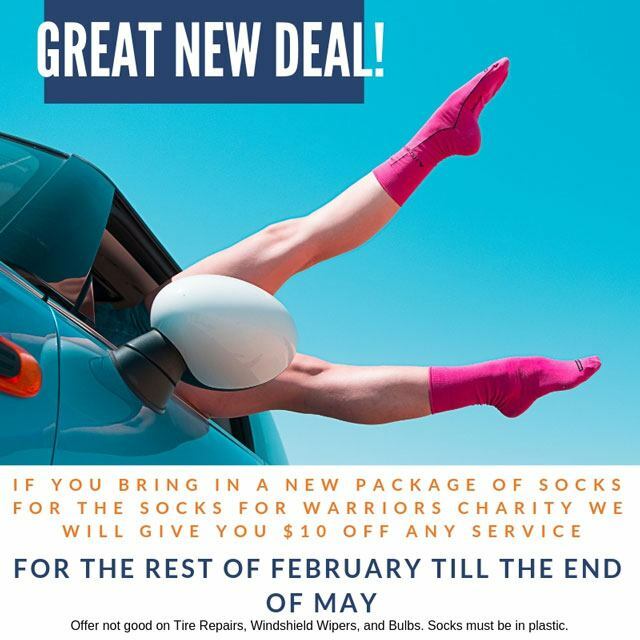 Click here to learn more about all the services we can offer you.